A game of give and take – Where Is My Teaspoon? Happy Sunday Everyone! Today was a bit of a mad day..just one where things didn’t all line up or go to plan and now suddenly it’s nearly 7 and we have work tomorrow. This week finally brings pay day though and a bank holiday – always a bright side. This week should be a pretty quiet one at work I think. I had a study day on Friday (for my diploma) and finally got my Metrics draft in which makes me so happy as it was a little before the deadline. I just need to pray now that it’s not terrible but can’t do much more until I get some feedback on it. I’ll have the rest of June to get it finished then and out of the way. I have eaten out basically all weekend so am looking forward to some nice, simple meals at home this week and plenty of rest. 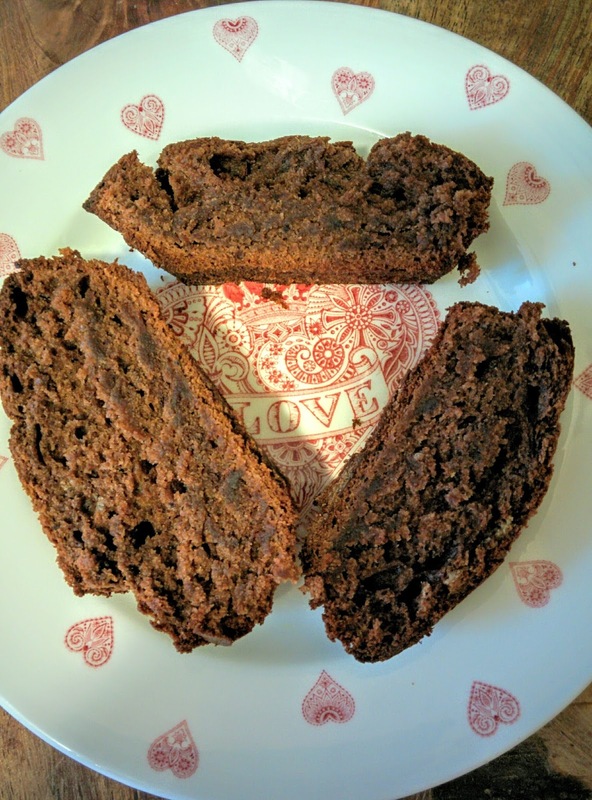 I barely spend any time in the kitchen at all this weekend but had some over ripe bananas to use up so mixed together a quick Banana and Chocolate Bread to use them up. 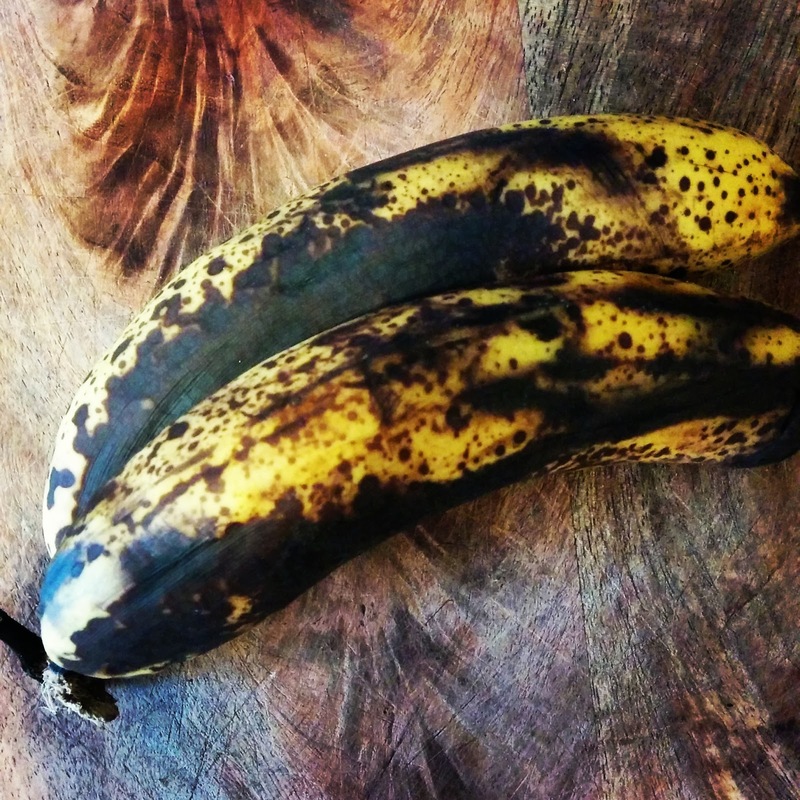 I always love that bananas seem to give you more options the riper they get. Firstly, line your loaf tin and preheat the oven to 190 degrees. Place all your ingredients in a big bowl and mix until all are fully combined. Tip into your loaf tin and smooth out to make sure it is even. Bake in the oven for about 45 minutes until fully risen. Allow to cool slightly before turning out of the tin. Next Post Treacle Scones Recipe.